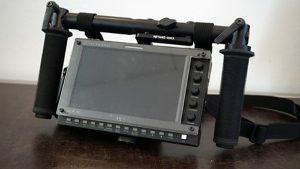 Fast change from steadicam to handheld! 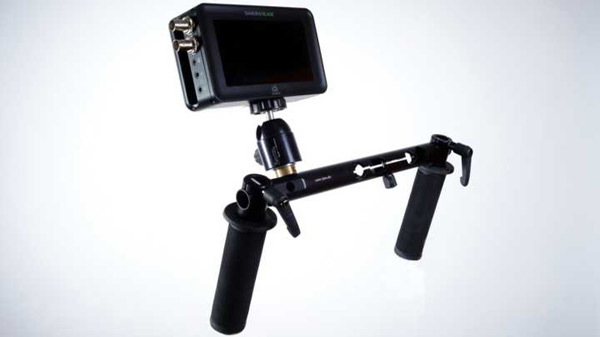 Our Universal Camera Handgrips are easy to adjustment with one hand. 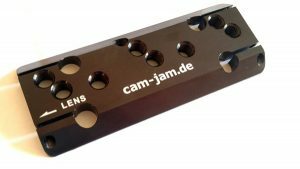 Super quick mounting to existing rods of different sizes and spacing. 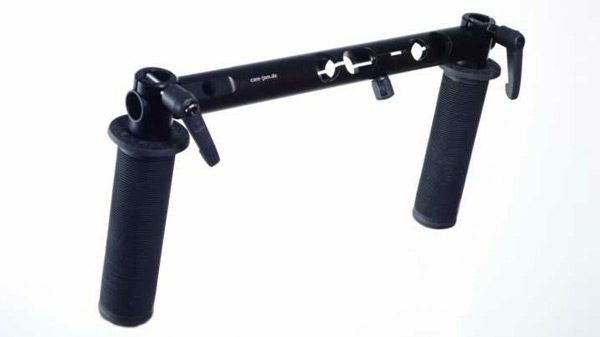 Our Universal Camera Handgrips are ideal to change quickly from steadicam to handheld – for all cameras with rods. 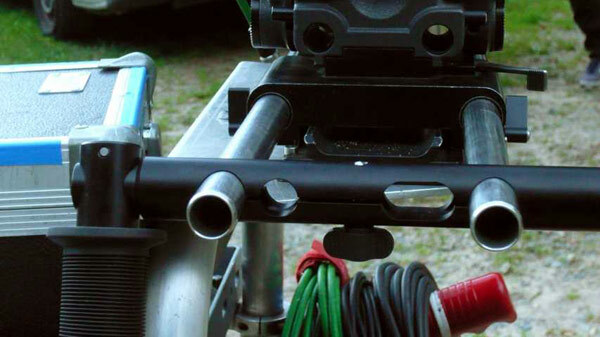 Our Universal Camera handgrips without crossbar fits directly to 19mm rods, works like a randall handle on fluid head. 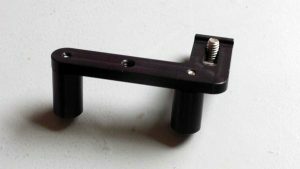 There are 3x 3/8-16 threads for mounting a monitor at the right place. 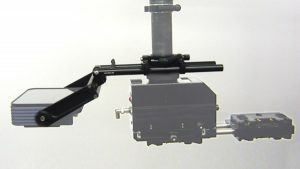 The single handgrip fits to 19mm rods. 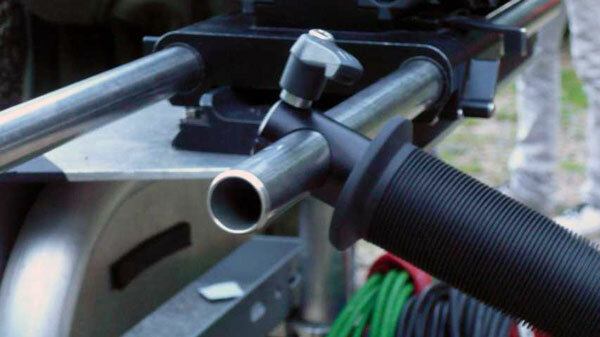 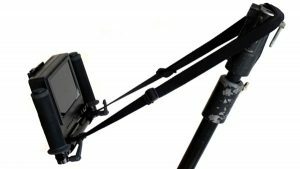 The Camera Handgrips without crossbar fits directly to 19mm rods, works like a randall handle on fluid head. with our optional CAM-JAM Adapter for Director’s Monitor Handgrips.